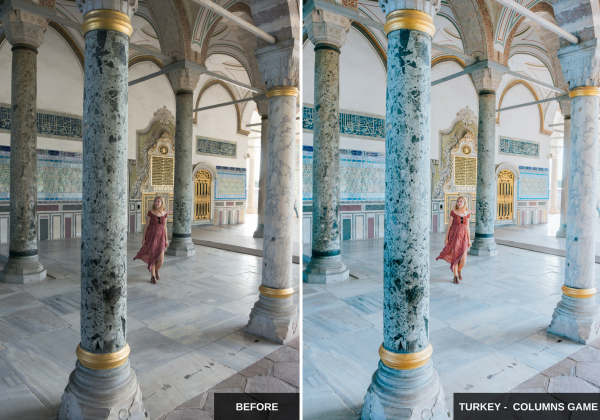 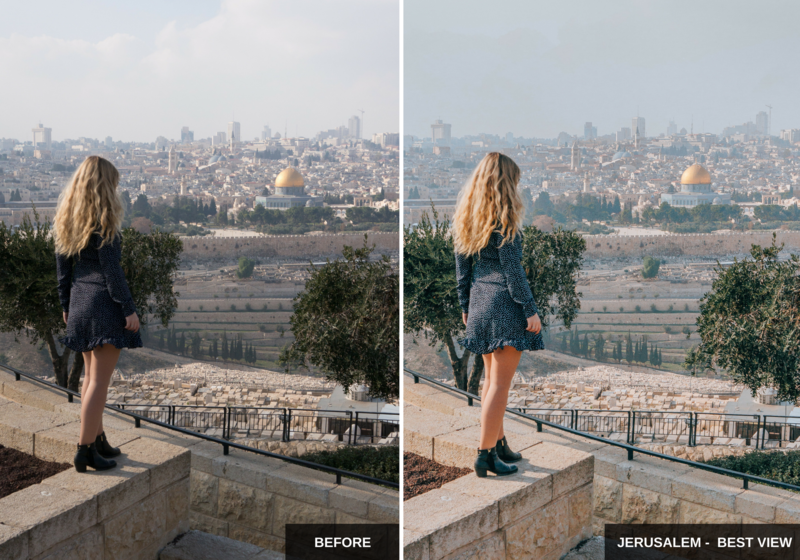 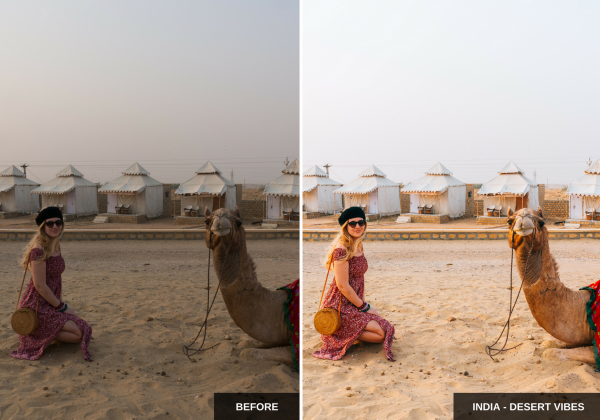 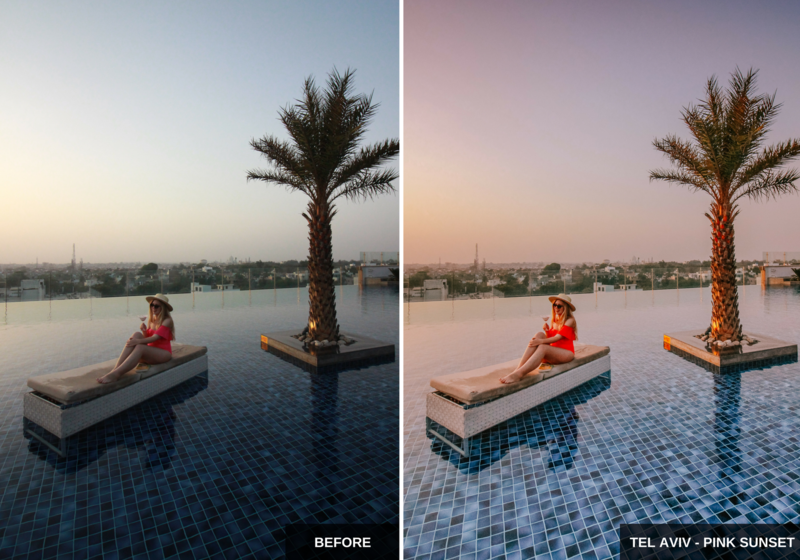 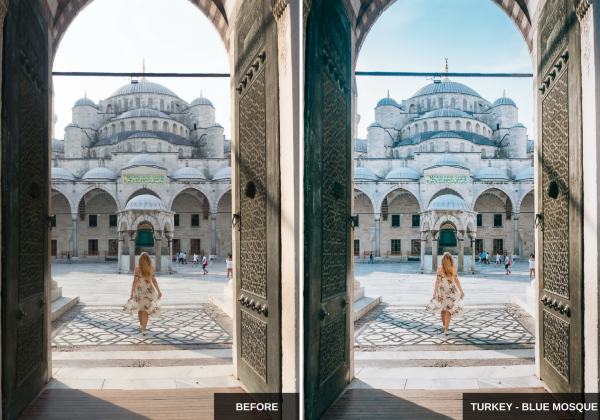 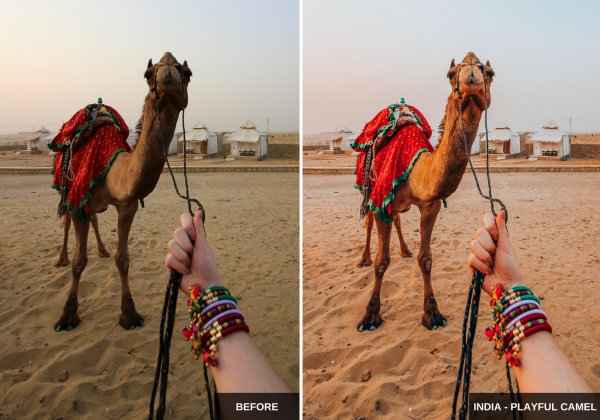 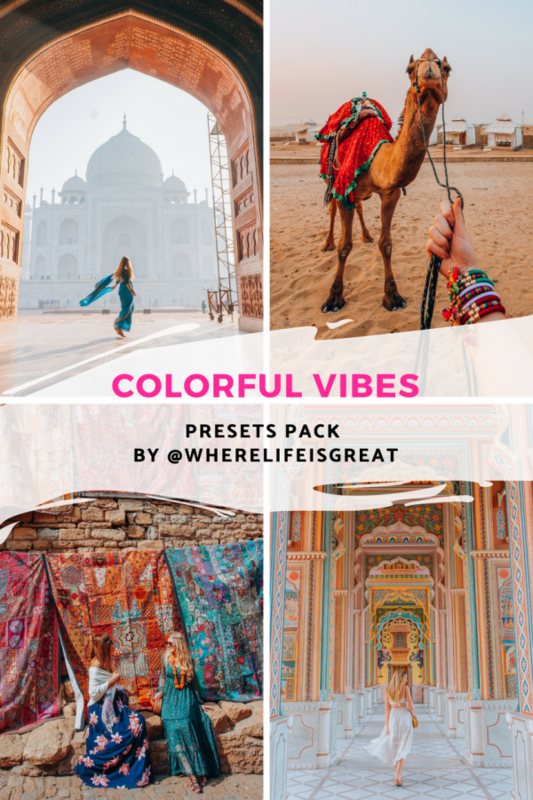 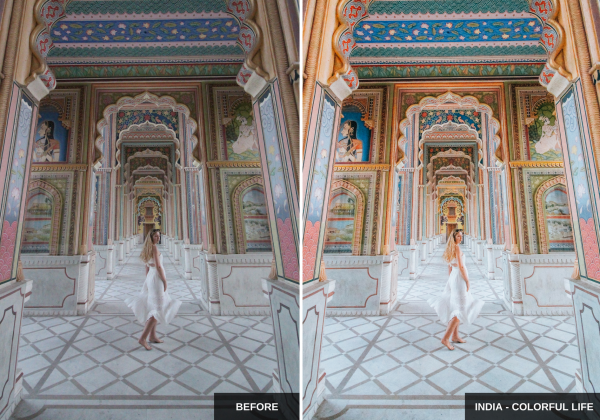 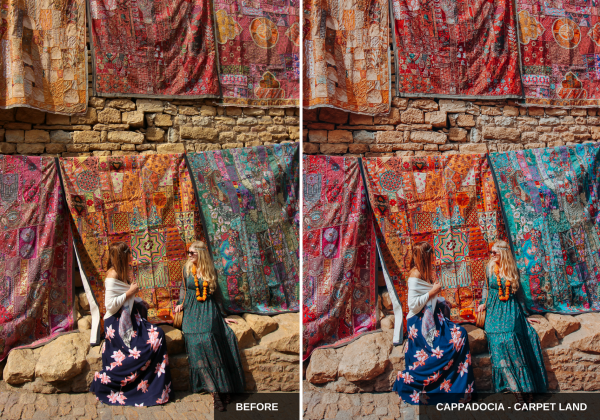 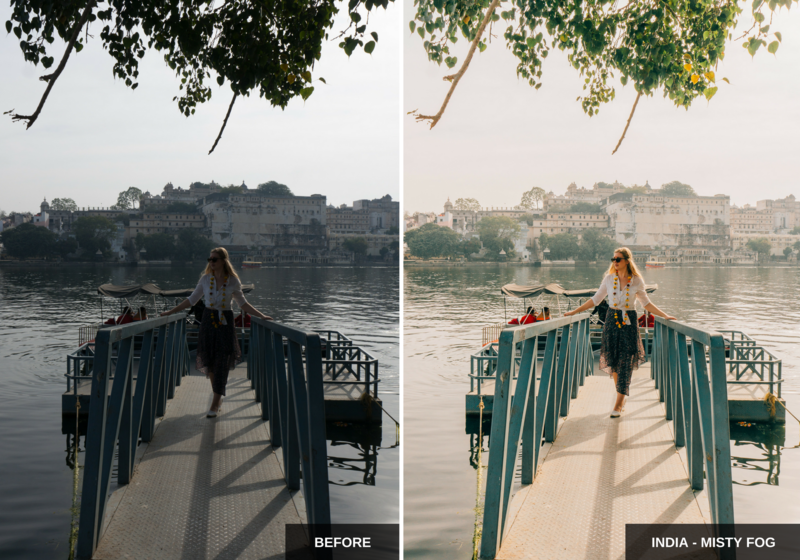 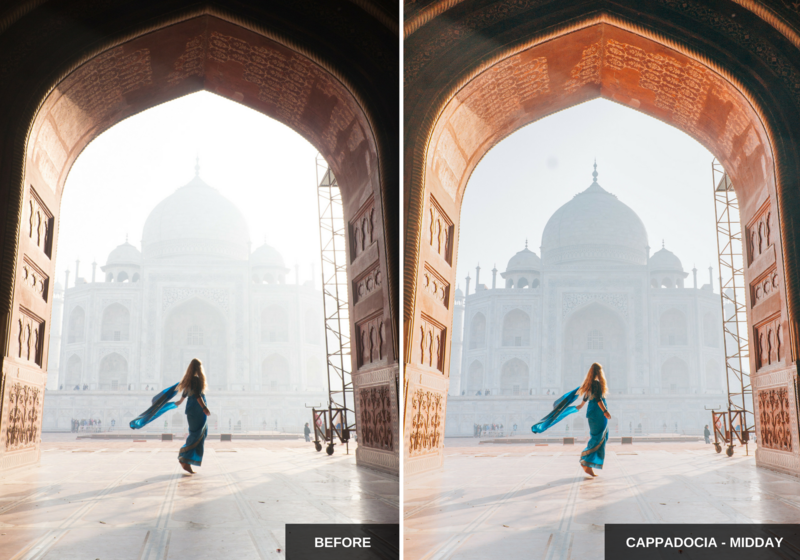 Colorful vibes Lightroom presets have been inspired by my trips to the Middle East and India. 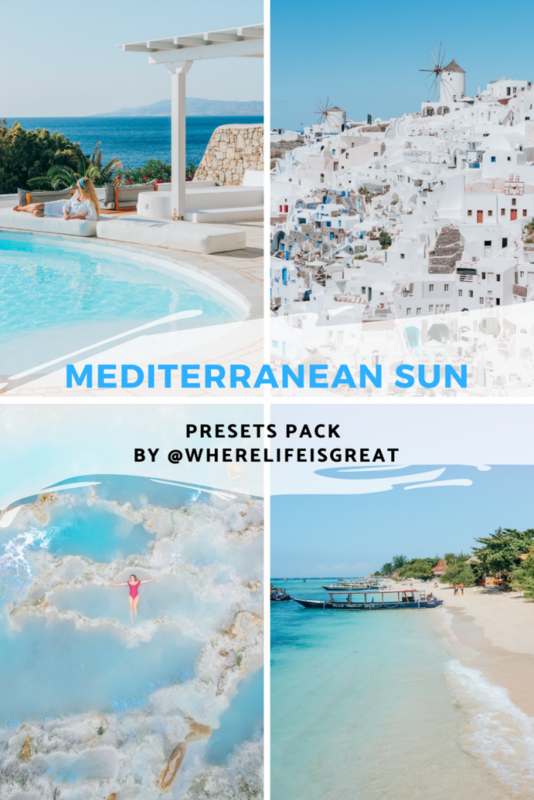 This pack is characterized by warm tones and orange shades. 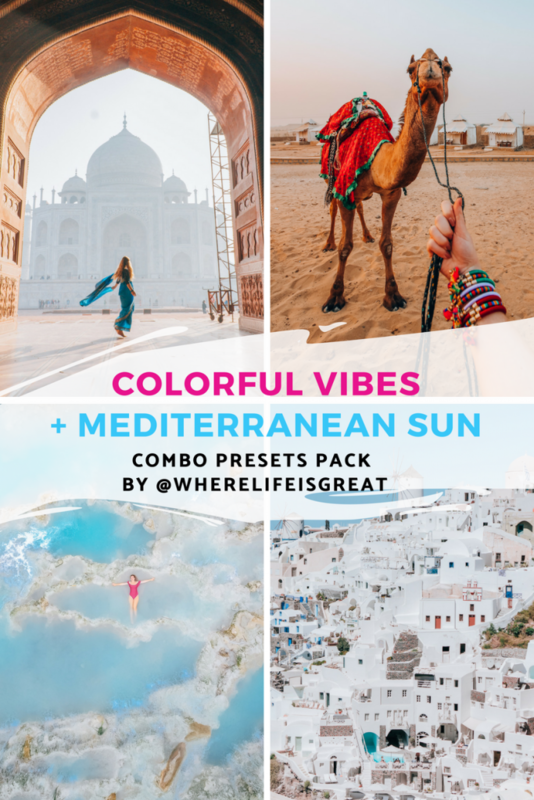 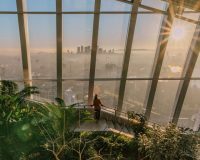 It is perfect for colorful and vivid landscapes. 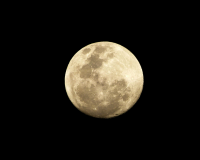 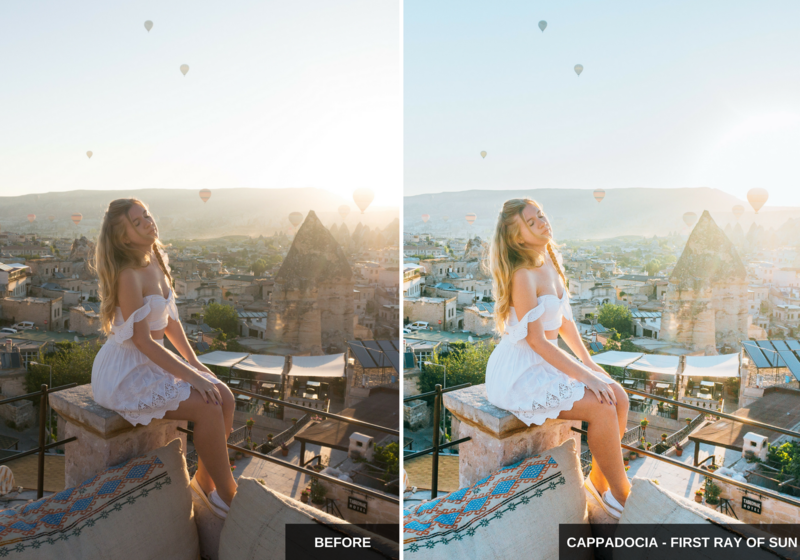 It also contains 1 special preset: for a pink sunset effect. Colorful vibes preset pack were designed for RAW image files, but can also be used for JPEG.